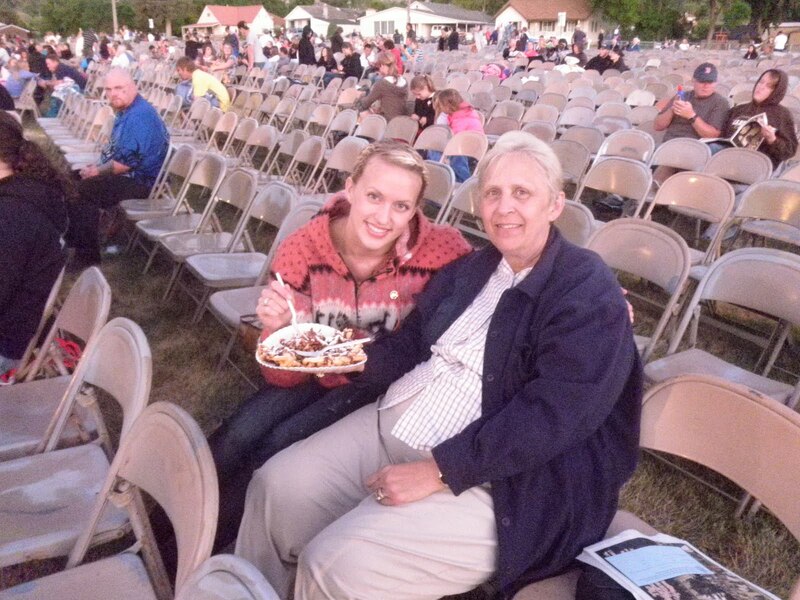 Last week my parents and I decided to travel down to see the Manti Pageant! I had NEVER been before, can you believe it? Even though the mosquitoes were obnoxious, and it got pretty chilly at night, it was so worth it. I loved it. Even though I've heard the story millions of times, the message was powerful. And a live Angel Moroni on top of the Temple?! WOW. I'm glad we decided to go...I definitely want to make it a tradition in the future. 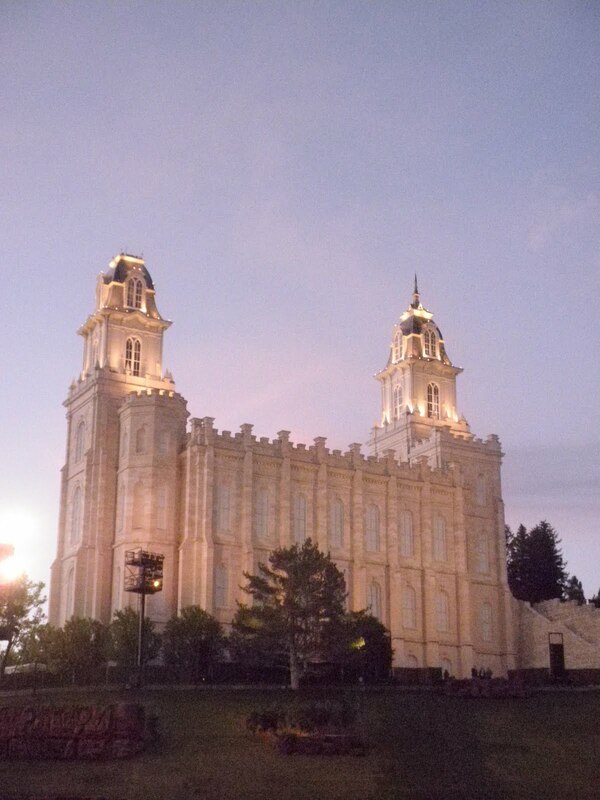 If you haven't been, I highly recommend going. So fun! 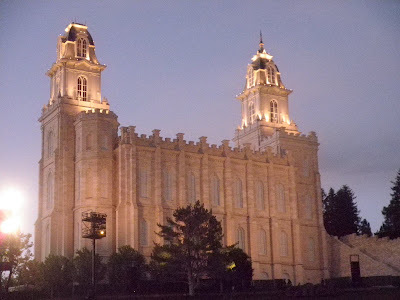 I have only been to the Manti Temple once, and I was a little girl, so I didn't remember much. It was honestly so stunning. 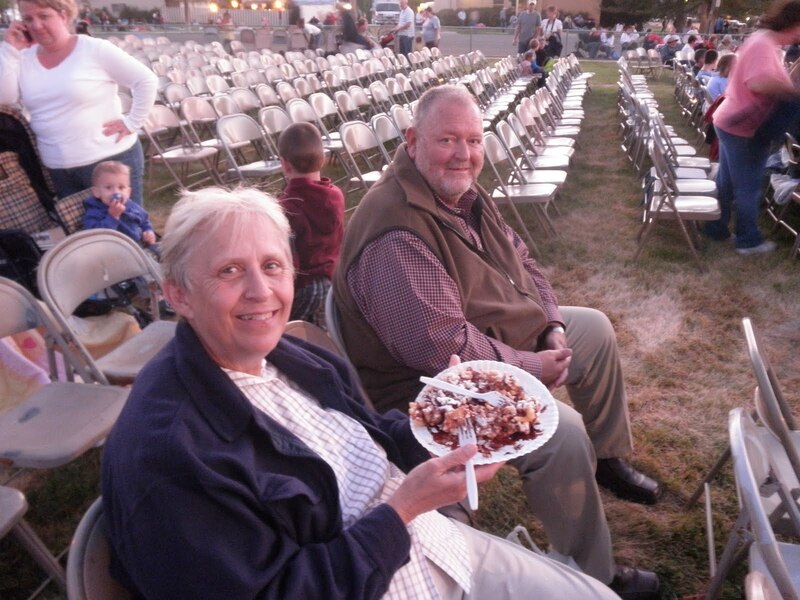 And during the pageant, there were hundreds of stars in the sky... it was the perfect backdrop. GORGEOUS! Momma and I with my favorite! 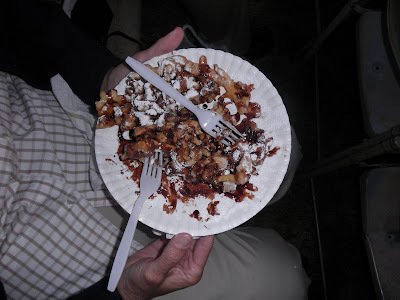 Funnel Cake!